Calling all dino-lovers and chaos theory adherents! 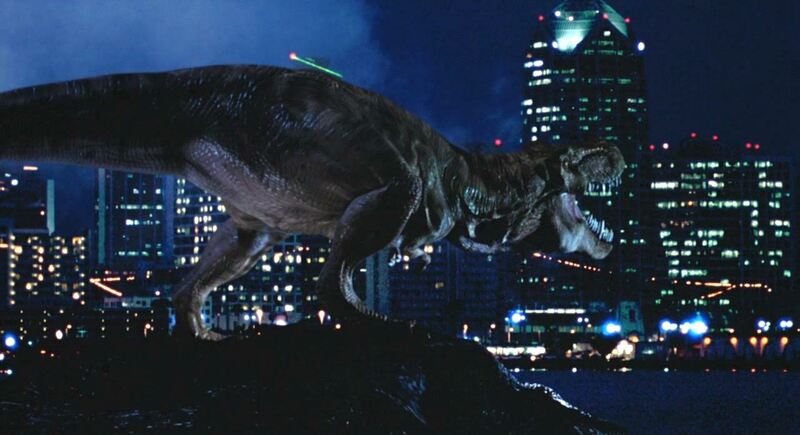 This month we're examining cinematic prehistory, and what better place to start than with a T-Rex rampage through San Diego? 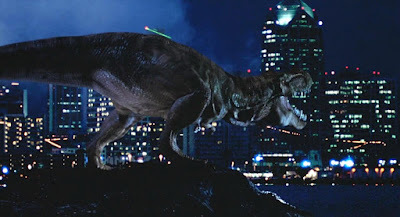 The Lost World: Jurassic Park works hard to one-up its predecessor in terms of sheer spectacle, and experiments with an action hero who doubles as a consistent and thorough naysayer. Also in this episode, Nate Tapp returns to warn us of the horrific consequences of resurrecting unpredictable primordial beasts. Welcome...to Jurassic June!